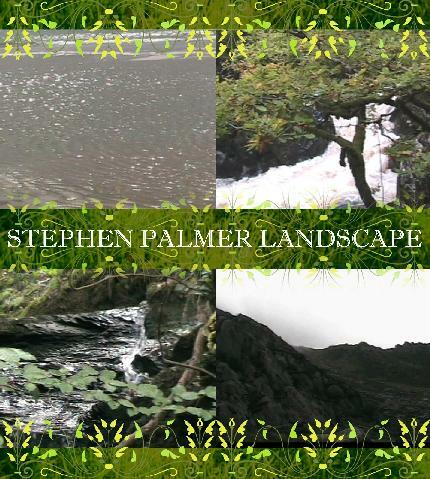 Landscape is another new solo release from Steve Palmer, this one consisting of 4 tracks that paint a musical picture of different aspects of the Earth's landscape - Sea, Woods, Water, Mountains - and these are represented on the four quadrants of the cover art. I should make clear at the outset that there is nothing spacey or psychedelic about this album and it's clearly not intended to be. With Landscape, Steve has created a symphony for electronic orchestra, piano and acoustic guitar. The music and melodies are pleasant throughout, and Steve proves himself to be quite the composer and maestro. I found all four tracks enjoyable, and there is a central musical theme that continually returns, though in terms of execution and sheer emotional impact Water is the strongest track. Overall I found Landscape to be an enjoyable listen and Steve never ceases to impress me, though the music might be better suited for a different audience than he's accustomed to.